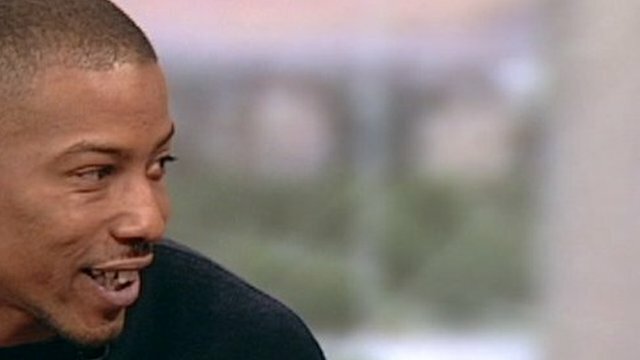 'I've been shot at 70 times and survived' Jump to media player A former member of a Manchester drug gang speaks to the BBC's Ed Thomas about how he turned his life around and now helps police to steer young people away from gang violence. Football as an alternative to gangs Jump to media player The BBC's Alpa Patel reports on a social programme built around football hopes to give young people an alternative to gang violence. 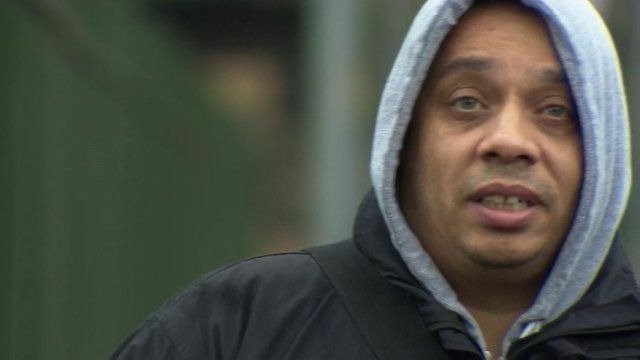 Darryl Laycock is a former member of a notorious Manchester drug gang, he says he lost 30 of his friends through gang violence. He has spent 12 years in jail for drug and gun offences. After he left prison Darryl turned his life around and now tries to divert young people away from street violence. He tells his story to the BBC's Ed Thomas.